In today’s podcast, I answer a couple of comments from the website. The first comment is about it being possible for someone to only drink every so often and not get addicted. 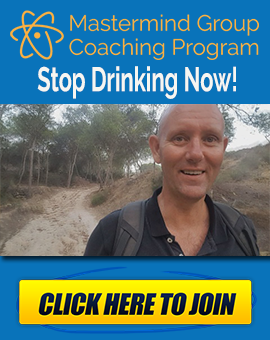 The second comment is about AA, Real alcoholics, and what the essential basic element that everyone has to do if they want to quit. 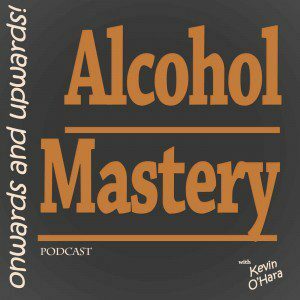 Thank you very much for this excellent podcast Kevin! 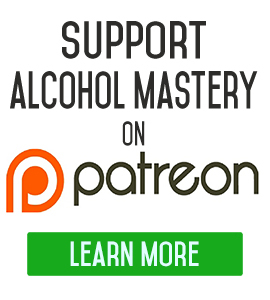 I’m contributing $10 a month to patreon where I used to spend five to ten dollars a day on a bottle of wine what an unbelievable savings and that’s just the tip of the iceberg of the benefits I’ve received from your videos and podcasts. 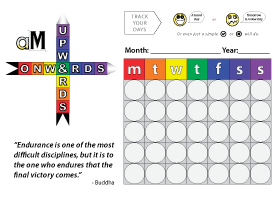 You are repeating yourself in terms of anecdotes and themes with this new approach. Hearing things anecdotes for the fourth fifth time….. A blog with no video with an audio option…!? Maybe try green screen for backgrounds. Way More effective if one can see the person delivering the info especially the nature of what you’re doing. Also, your constant pub drinking references is shallow. 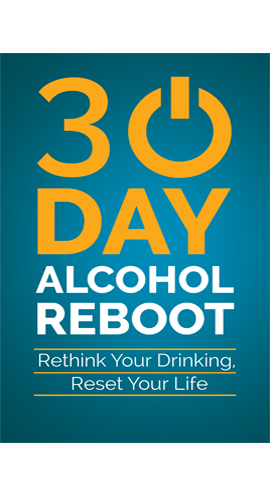 Problem drinkers are solo secret drinkers. Refocus regarding that aspect. Unfortunately you think you can convey your amazing and helpful insights via a computer screen. That is only a start. People want human contact, a person, a representative regarding their education of AM. what you have developed is in my opinion sublime but it stalls with the notion that videos and Blogs and social media are a substitute for real human interaction that lead to sesation of alcohol intake. Why does Tony Robbins/covey still do real time in person presentations when he has books, web sites, videos and so on? Because (and my background is in distance education) people want real time human social connection. At some point the physical supersedes the virtual. If you have not deleted them please go back and read my emailed ideas to you a little more slowly. Pretend that my communiques to you are of great importance. To go one step further please put your venture entreprenure brother in contact with me so I can explain how I see AM in the North American/Canadian market. AA is the equivalent of a sucking wound. Alternatives that work such as AM is a potentially huge market. Ps the assembly line worker story is great. First time I’ve heard it. Can relate. Well, yes, certainly….every time you read that junk about going off alcohol being “dangerous” it’s definitely a case of money to be made off of medical-induced fear. Hey, I should know better but was a little freaked about perhaps having a seizure or something unexpectedly…and I just was drinking white wine in the evenings. Enough to have a hangover sometimes but certainly never was drinking during the day (at all) and certainly not hard alcohol. So yeah, the current for-profit medical system is out of control. Time to overcome our learned helplessness and pull ourselves up by our bootstraps. Love your no nonsense approach.